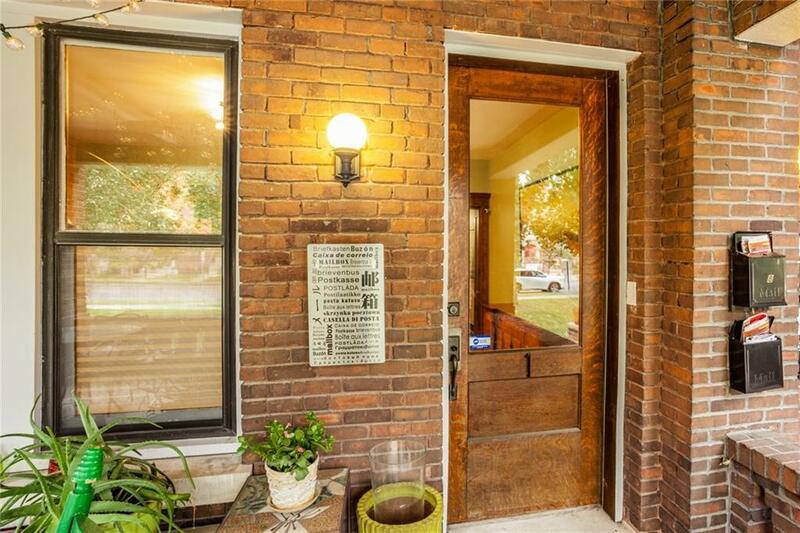 This beautifully updated brick condo located in Old Northside is what downtown living is all about! 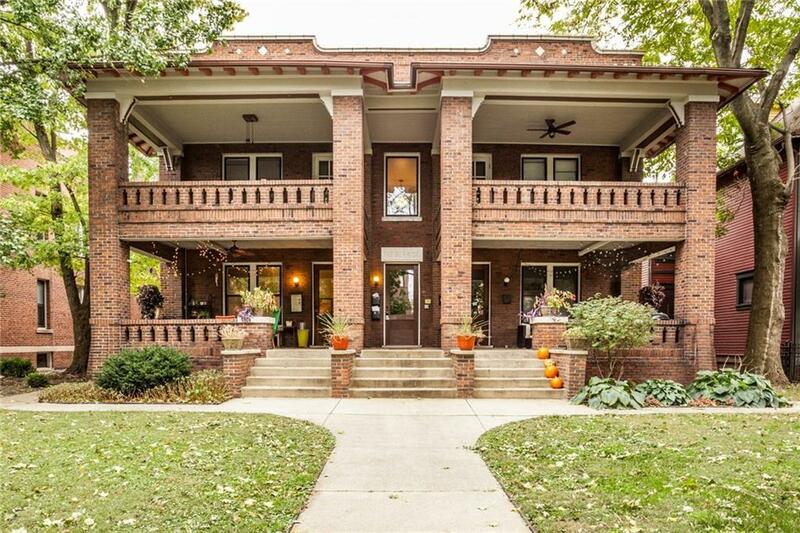 Truly a unique home offering details and craftsmanship of 1920s architecture, but updated for today's lifestyle. 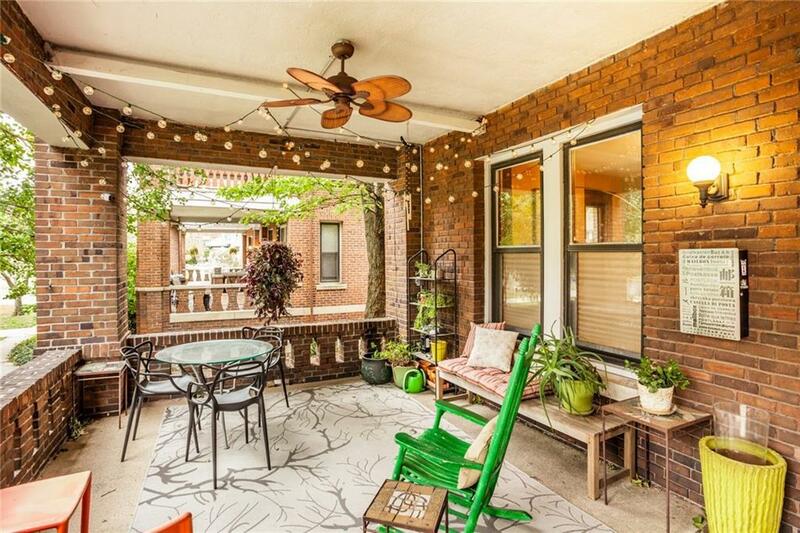 This first floor unit offers a private entrance to welcome guests and lives like a home without the maintenance. 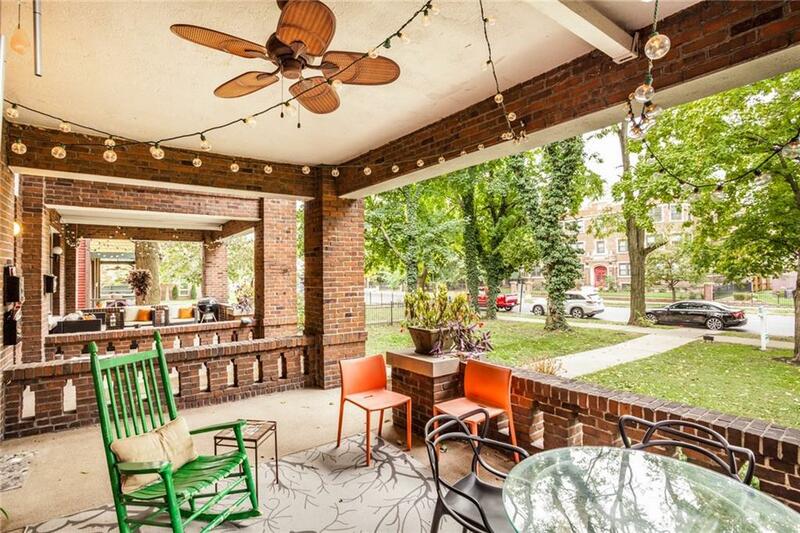 Relax on the over-sized covered porch or host large gatherings. Tall ceilings, original hardwoods, pocket doors and coffered ceilings add charm - and there is plenty of space to spread out. The updated kitchen/living/dining area is great for entertaining. The bright master suite is an enormous sanctuary with exposed brick and a large spa-like bathroom. And a 2-car garage is right out the back door. Welcome home!